The experienced Event Water Services team provide on site water supply services all over the country. 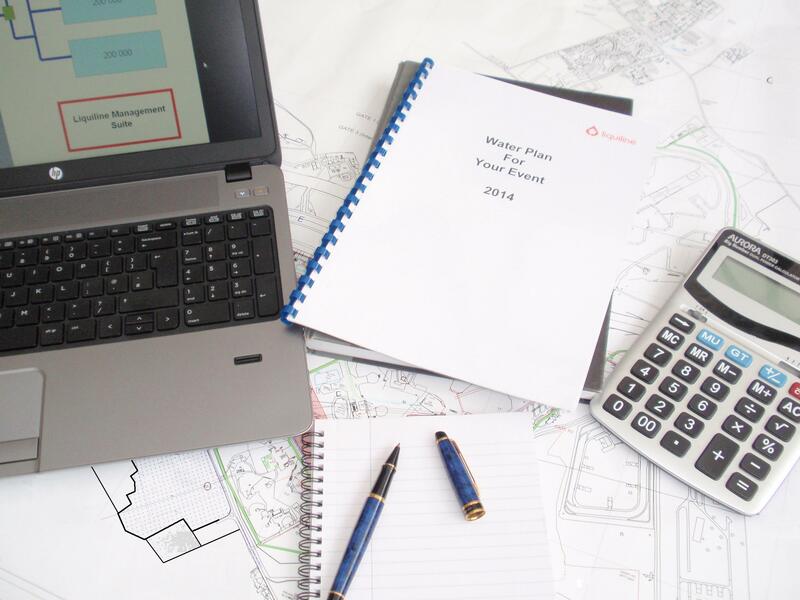 We design and build high specification water supply systems to meet the individual needs of each client and site, while delivering on schedule and budget, every time. Some water supply systems utilise the existing mains water supply, some rely totally on water tankers bringing water to site, and others are a combination of the two. Each water supply system that we design and build is a combination of pipes, water storage tanks, disinfection equipment, valves, connections/outlets and water pumps delivering water direct the various points of delivery throughout the site. All of the elements used within our systems are WRAS approved so as to ensure the quality of the potable water supply delivered to all users around your site.